How would your 4th graders do when it comes to knowing these common lessons in science, reading, writing, geography, history, art, music and math? Core Knowledge—the company where knowledge builds on knowledge—has a library full of free downloadable curriculum items just for fourth grade teachers. Check it out here. Fourth grade is a key year in elementary, as fourth grade teachers are well aware. It is the year when students become “big kids,” with all that entails—greater physical and intellectual capabilities, but also more academics and more homework. 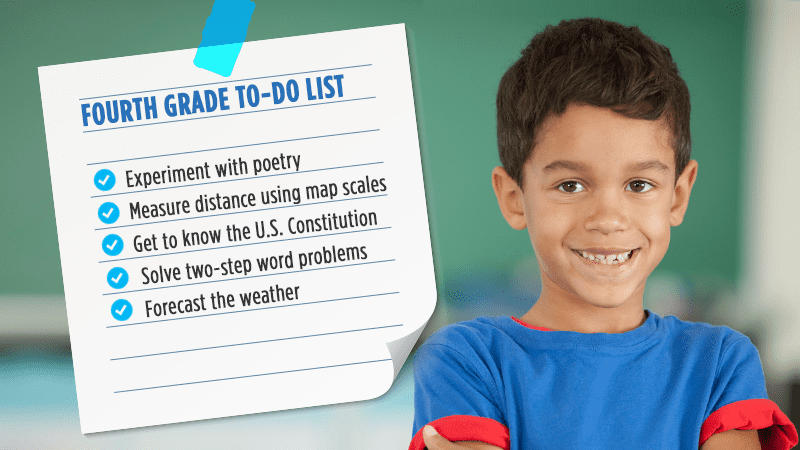 Fourth grade is packed with great content—fun and fascinating subjects like fractions, meteorology and the American Revolution—and it’s a foundational year for key concepts that will carry your students into middle school. Take a look at our list of Core Knowledge concepts and compare it to your own curriculum. If you are covering most of these, your students are on the right track to be future scholars! At this point, your students can probably identify the difference between a subject and a verb, but now it’s time to take it to the next level with subject-verb agreement. If you have a singular subject, you use a singular verb.If you have a plural subject, you use a plural verb. You can download a free worksheet to use in your classroom from the blog Life in Fifth Grade. Try to challenge your students with collective noun examples too. Write stories, personal letters and more. 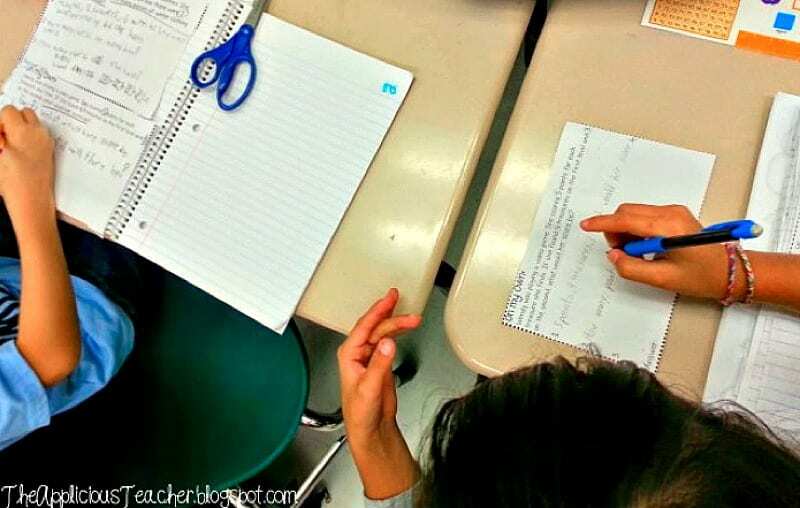 Writing is a big initiative in fourth grade, and for many students it’s the first time they’re expanding their skills beyond a simple story with a beginning, middle and end. For example, they should be learning how to write descriptions, summaries, reports and letters. To practice their letter-writing skills, have your students write to troops through the Operation Gratitude program. Poetry is a big, bright world, and fourth grade is the perfect year to have your students write some. First, make sure they read some great poems—here are a few suggestions to get you started. Then get them writing and revising. You might even consider entering a contest like the one from Creative Communication—your students could even get published! Know basic punctuation and use it correctly. As you work to build your students’ writing skills, make sure they are using all of their punctuation correctly. For instance, end punctuation, commas, apostrophes and quotation marks—these take a little trial-and-error for some students to master, but they’re essential skills to develop at this age. This is a fun lesson plan because many of these sayings go back decades or even centuries. Assign students to research the meaning of an idiom (a familiar saying). Then have them present their findings to the class, using it in a dialogue to fully explain the meaning. Here are a few phrases to get you started. If you’re looking for more, try this website. Measure distance using map scales. There’s a lot more to a map than many students realize. This year, have them take a closer look at maps and how to read them—like looking at scale and learning to measure distances. Check out this free curriculum that helps students learn some important map skills. Know the highest points in the world. Students will love learning about the highest points on each continent as well as the biggest mountain ranges. If you want to take it one step further, have them compare/contrast and even graph the size of the mountains as part of a math unit. 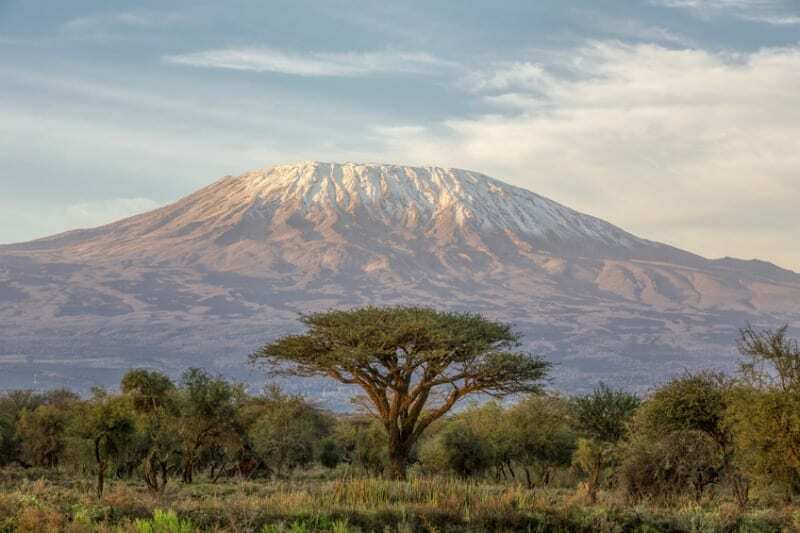 Here are some of the tallest peaks you can teach about this year, as well as a link for a free curriculum on world mountains. Castles, kings and queens, knights in armor—your kids will be excited as they visit the Middle Ages! You can download a beaucoup of great (and free) content from Core Knowledge. 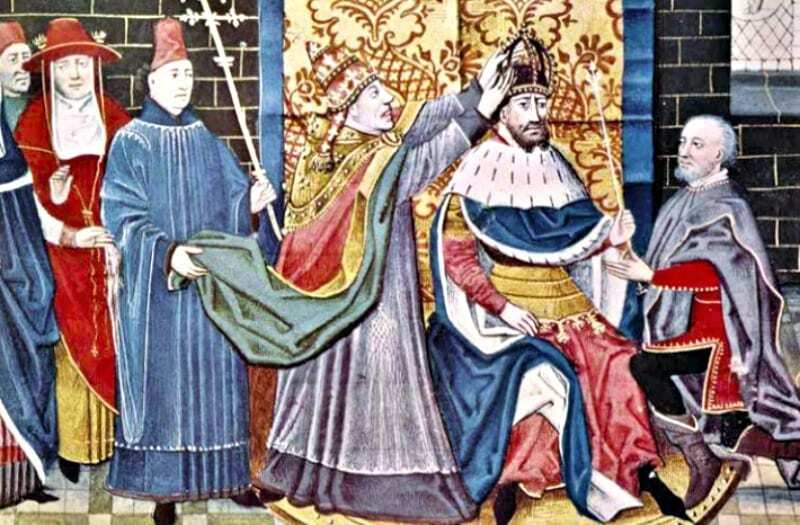 In particular, be sure to look for the timeline image cards they offer, which really break down some of those large topics into simple “big questions.” For instance, King Charles was a key figure in medieval Europe, so to check your students’ overall comprehension, you might ask, “Why did King Charles earn the title Charles the Great, or Charlemagne?” You can find more questions and lesson breakdowns like this in the lessons on the website. What caused the colonists to break away and become an independent nation? What significant ideas and values are at the heart of the American Revolution? These are the types of questions you can ask your students to really increase their comprehension. 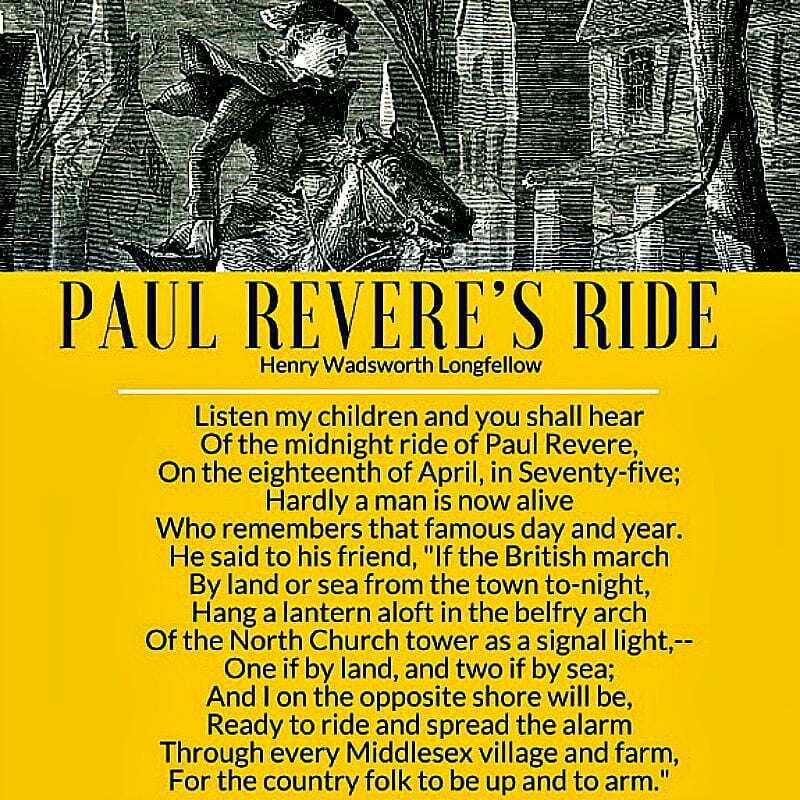 Other subjects to cover in the American Revolution unit are Paul Revere’s famous ride, the Declaration of Independence, and important female figures like Elizabeth Freeman, Phillis Wheatley and Molly Pitcher. You can get free lesson plans for the American Revolution here. Get to know the U.S. Constitution. Fourth grade isn’t too early to start grappling with this key document. Start with the Preamble. 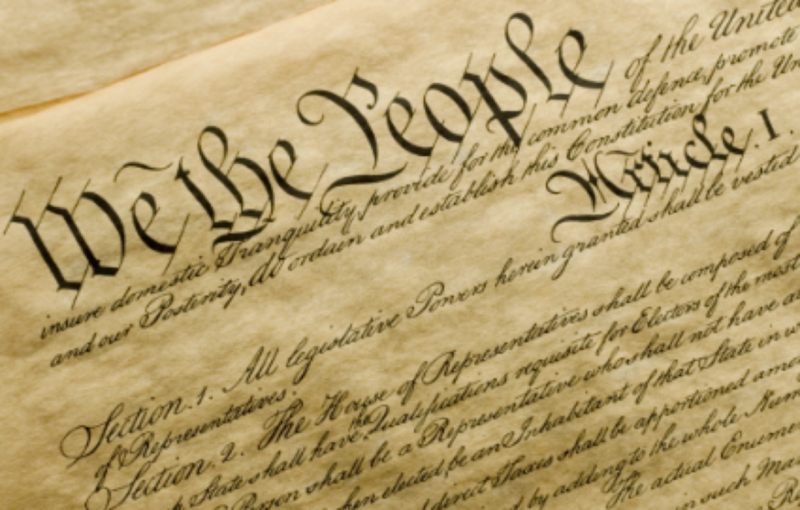 Have students discuss the meaning of important phrases like “We the people” and “a more perfect union.” Explore the major freedoms granted in the Bill of Rights. The National Constitution Center has some excellent resources available for teachers on their website. Make art inspired by Africa. African art is colorful, intricate and beautiful. As your students learn about different cultures, definitely include art as part of the teaching. 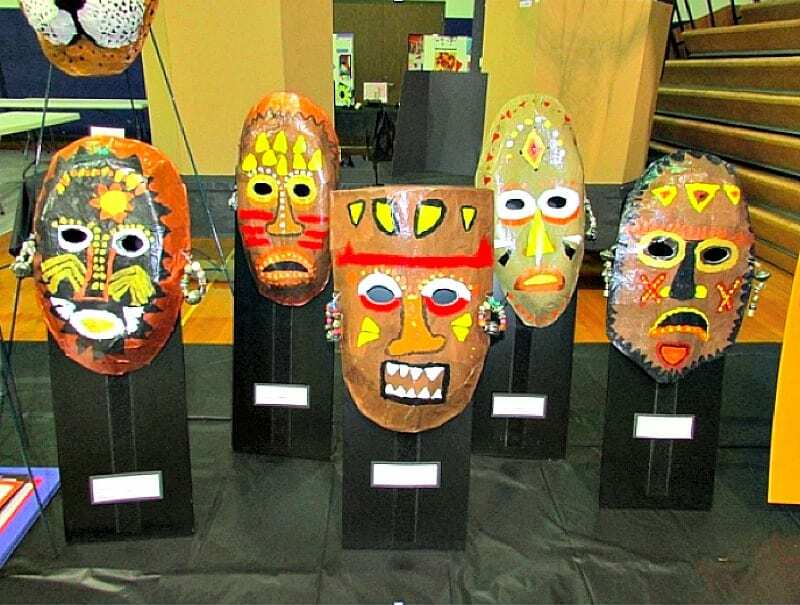 African masks are some of the most beautiful and well-known types of art. Check out these papier-mâché designs that Susan Joe, a teacher in Austin, Texas, did with her students. You can see more of Susan’s class art projects on her Pinterest boards. Look at the art of the new nation. What was happening in the art world as the United States was emerging as a new nation? 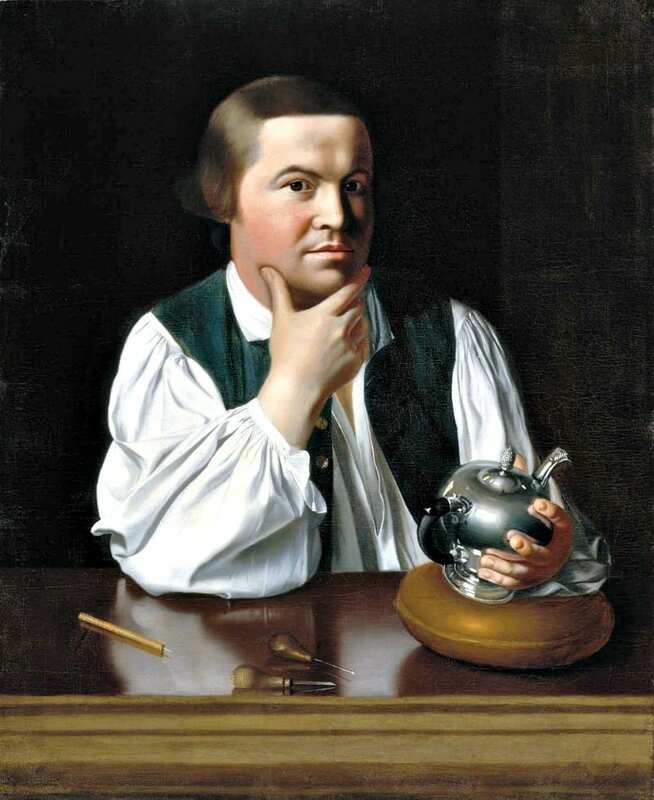 Look at famous paintings like John Singleton Copley’s portrait of Paul Revere (pictured below) or Gilbert Stuart’s portrait of George Washington. Talk about these pieces with your students. What characteristics do students see in the figures portrayed? How are they different? Background information and discussion prompts can be found in the Teacher Guide for the free Core Knowledge unit on The American Revolution. Understand high, low, fast and slow. As students start to learn more about music, encourage them to really listen to the parts of a song. They can definitely start comparing and contrasting, like listening for high and low musical notes within a song. They can also recognize when a song speeds up and then slows down. Establishing these fundamentals will help set the stage for a good understanding and appreciation of music. As they get older and go through puberty, your students’ vocal ranges will definitely change. But it’s time to plant the seed now on the different sections of a choir. For females, it’s soprano, mezzo-soprano and alto. For males, it’s tenor, baritone and bass. You could even listen to some top-40 hits and help them identify the vocal range of the lead singer. 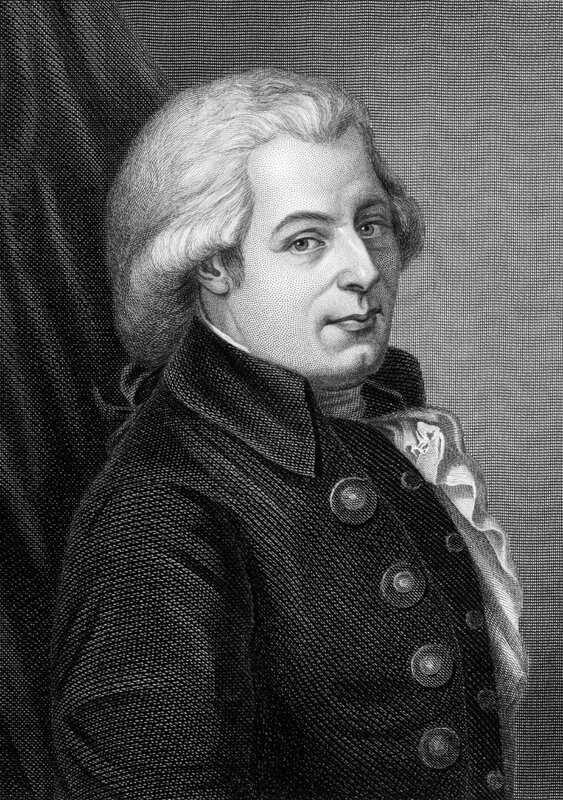 Listen to classical composers like Mozart. This is a perfect opportunity to combine music education with other subjects. For instance, as you teach your students about classic composers like Mozart and listen to his music (you can find it on YouTube), you can combine this with a history lesson and writing challenge. Encourage your students to learn about Mozart’s life, do some research and then write about him. Here are some additional Mozart printables from Making Music Fun. This is a big year for fractions! Just like practicing multiplication facts, get your students to recognize fractions up to one-twelfth. Then have them start to work with them—adding, subtracting and making equivalent fractions. Here’s a game idea we love from Games 4 Gains. 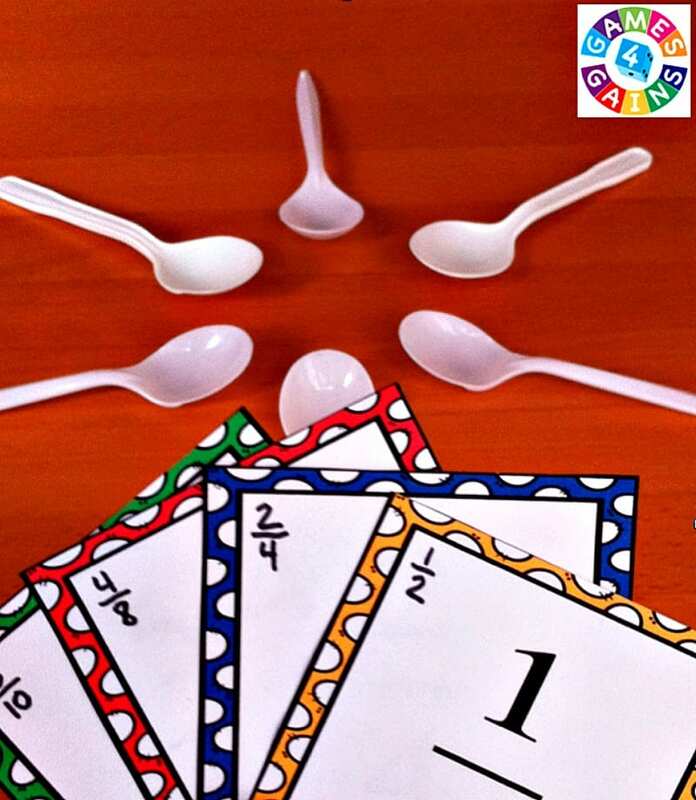 It uses the game of Spoons to teach equivalent fractions! Word problems can be extremely intimidating, but they don’t need to be! Help get your students off on the right foot with this method, Solving Multi-Step Problems Like a Boss, from the Applicious Teacher. She encourages her students to use three key strategies—circle the key words, identify the first step and then find the solution. You can even teach your students how to write their own word problems. 1 ton = 2,000 lb. 1 pt. = 2 c.
1 qt. = 2 pt. 1 gal. = 4 qt. Your students should be able to identify polygons like triangles, quadrilaterals, pentagons, hexagons and octagons. To give them extra practice, let them make shapes with simple items like pencils, pipe cleaners or Popsicle sticks. Learn about the circulatory system. What does “blood pressure” mean? Fourth graders will be fascinated with learning how the heart pumps blood through the body, and about important components of blood such as red and white blood cells. Help your students understand the importance of donating blood and how it helps others. PBS offers lessons and multimedia teaching resources. Mass: the amount of matter in an object, similar to weight. Volume: the amount of space a thing fills. Density: how much matter is packed into the space an object fills. Vacuum: the absence of matter. 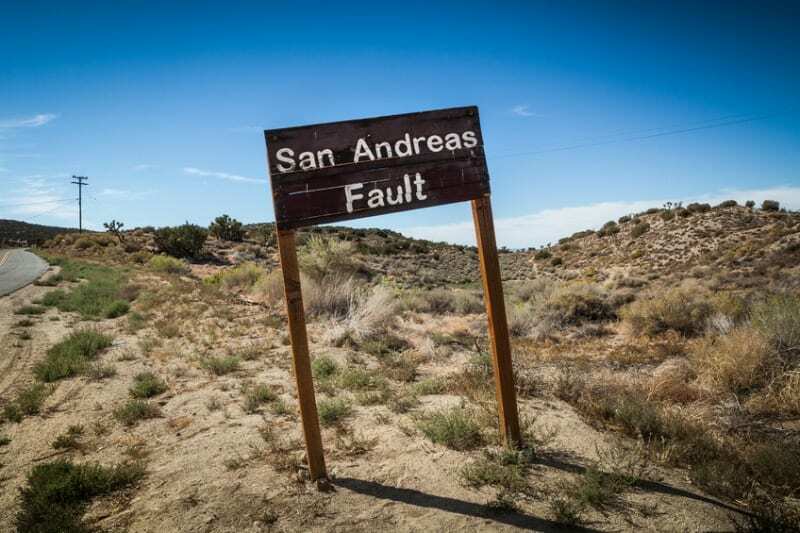 What is the San Andreas Fault? Where do earthquakes occur most frequently? These are the types of questions you can research with your students when learning about earthquakes. You can also build your own seismograph with instructions from the California Academy of Sciences. Get free lesson plans, The Changing Earth, from Core Knowledge. Some of the most well-known volcanoes include Vesuvius, Krakatoa and Mount St. Helens. Help your students understand the difference between active, dormant and extinct volcanoes. You can also talk about hot springs and geysers, and help your students understand how they are related. Research how mountains are formed. To really understand how mountains were formed, it helps to look at the different types. These include volcanic, folded, fault-block and dome-shaped. Help your students define these types and understand how they are different from one another. Don’t forget to look at and talk about the mountains that are under the sea too! You’ll find these concepts in the free World Mountains lesson plan from Core Knowledge with both a teacher guide and student edition. 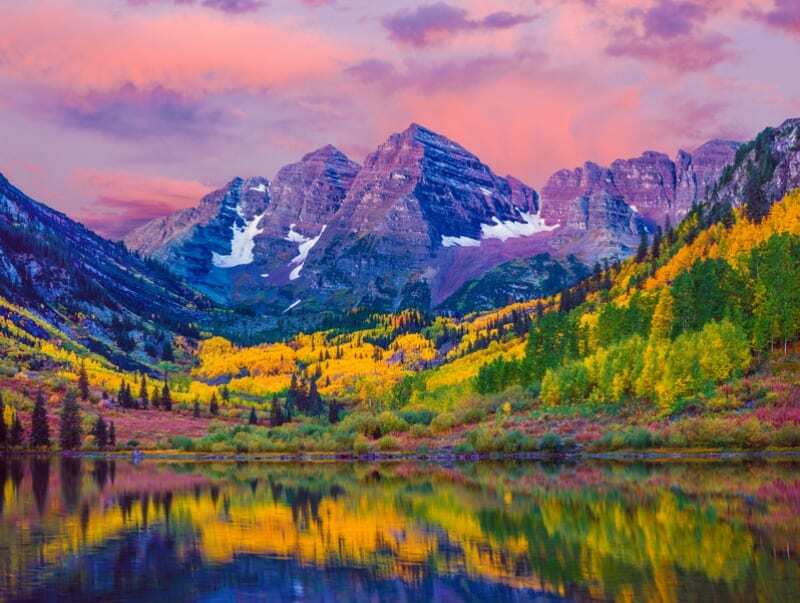 Dawn at Maroon Bells With Autumn Aspen Trees and Maroon Lake in the Rocky Mountains near Aspen Colorado. Your students probably know different cloud types—cirrus, stratus and cumulus—and now is a good time for review. After that, help them understand cold and warm fronts and how weather can change. Then hold a meteorologist challenge and let them try their hand at forecasting the weather. Looking for more info on what fourth graders need to know? Learn more about the book here or the starter kits here.